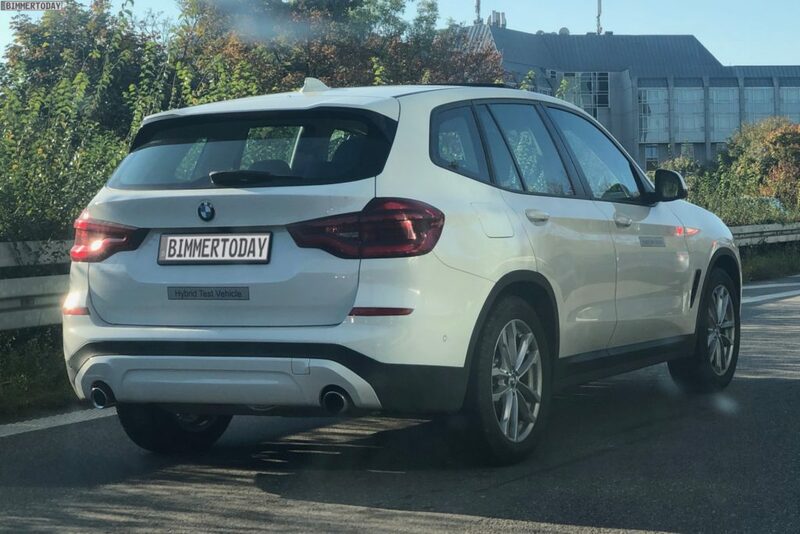 The new BMW X3 has been well received by the market and journalists alike. Sales figures show an increase of 60 percent compared to the old model so far and things are looking good for the future. However, some customers have complained about the limited engine choice you get when ordering one, especially in the US, where there are only two of them available. Over in Europe, the diesel mills complete the range but on the other side of the Atlantic, things aren’t as great. If you’re looking to get yourself a more frugal X3, one that could possibly even run on electricity alone, you’re in luck. BMW’s CEO, Mr. Harald Kruger just confirmed in a statement that the highly anticipated plug-in hybrid X3 is coming next year. Alongside it we’ll also get to see the new plug-in hybrid X5, although the two will have considerably different powertrains hidden under the sheet metal. The plug-in hybrid will be using the same combination the 330e plug-in hybrid will have once it arrives. It will use a 2-liter 4-cylinder petrol engine alongside an electric motor positioned between the engine and the gearbox. Together they will deliver some 275 HP, with a bit more for short periods of time, thanks to a new function called XtraBoost. The specifics are yet to be announced though, so stay tuned. 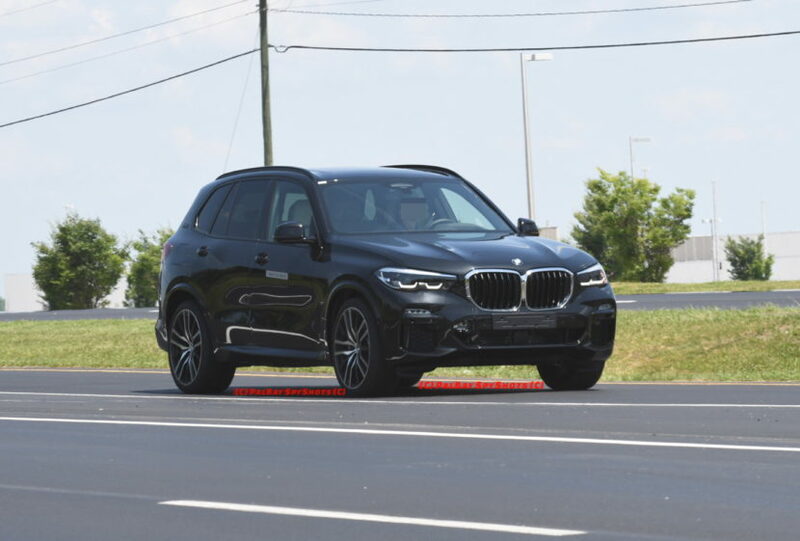 The X5 on the other hand, will be using a 3-liter straight six engine under the hood, and a similar positioning for the electric motor. Unlike the xDrive30e X3, the xDrive45e X5 will have almost 390 HP at its disposal, to make sure you don’t ever feel the need for more grunt when driving it. EV range on the two is expected to be closer to 30 miles in real life scenarios, a noticeable improvement over the outgoing xDrive40e model in the X5 range.